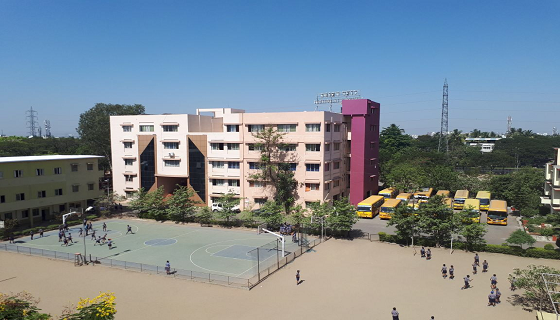 Nigdi Campus of IICMR, in close vicinity of the industrial hub of Pimpari Chinchwad and Rajiv Gandhi Infoteck Park, Hinjewadi Software Park, runs for around 4 acres of lush green appearance with facilities like hostel and cafeteria. 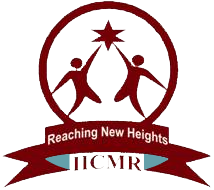 Institute has developed its own state-of-art infrasturcure to make the students comfortable and competent. Well equipped computer lab with latest versions of computer and software, spacious class-rooms,library loaded with relevant books and a seminar hall with a 300 seating capacity gives the Institute a special status.